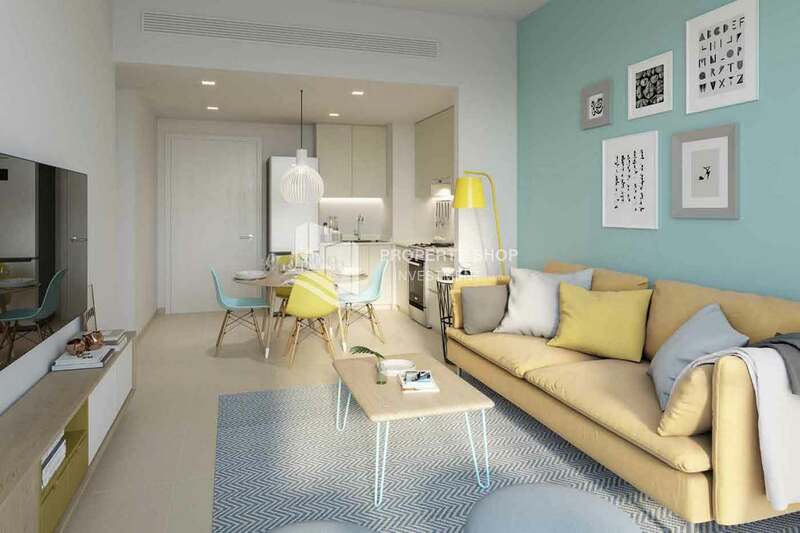 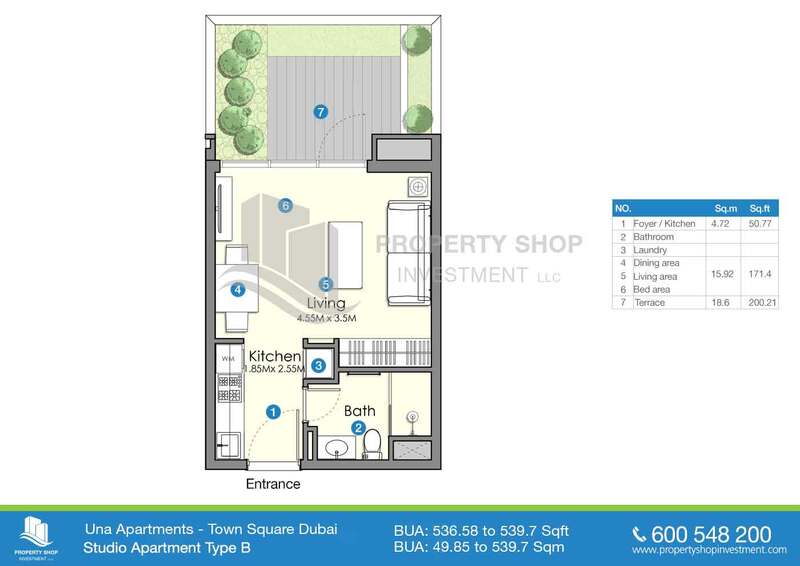 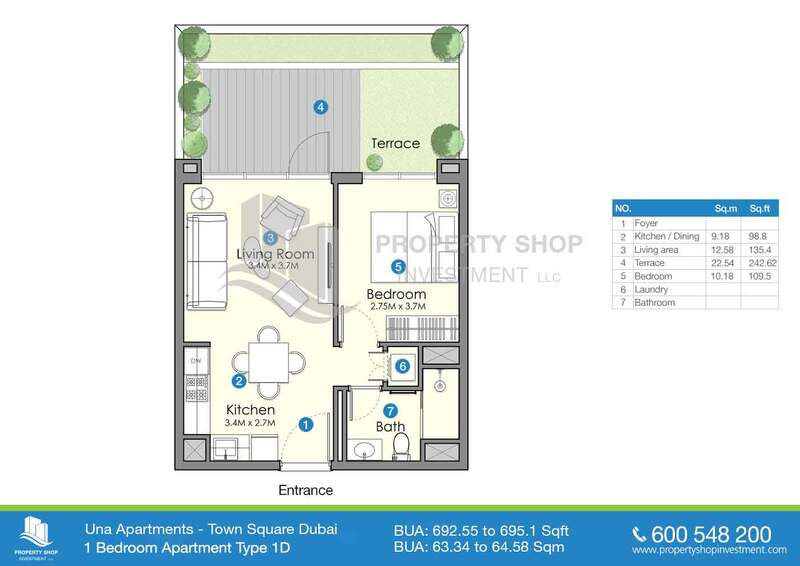 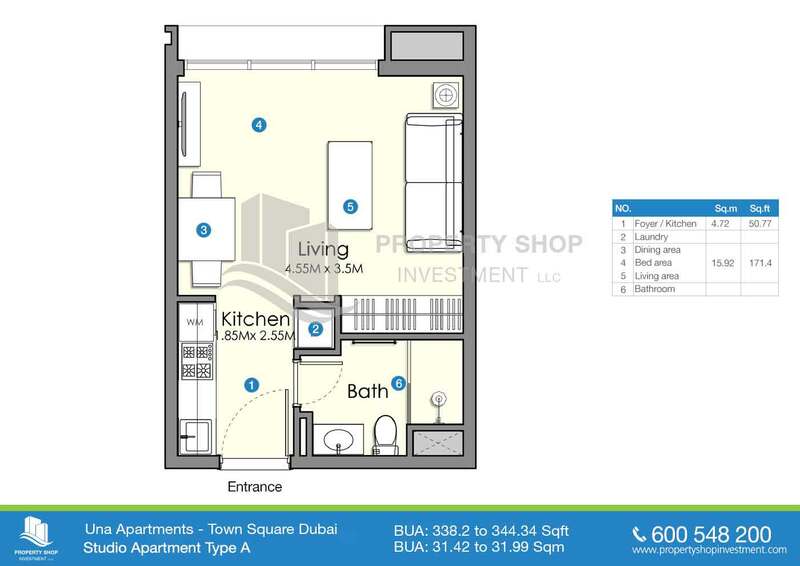 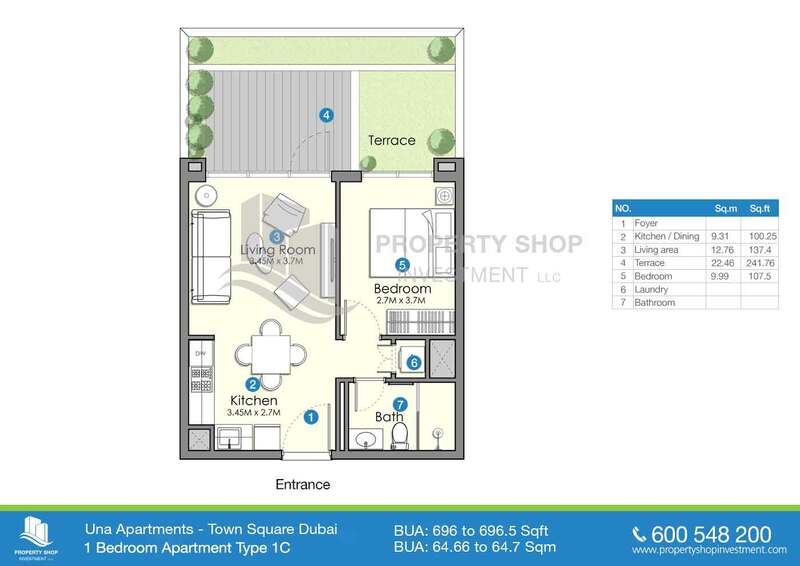 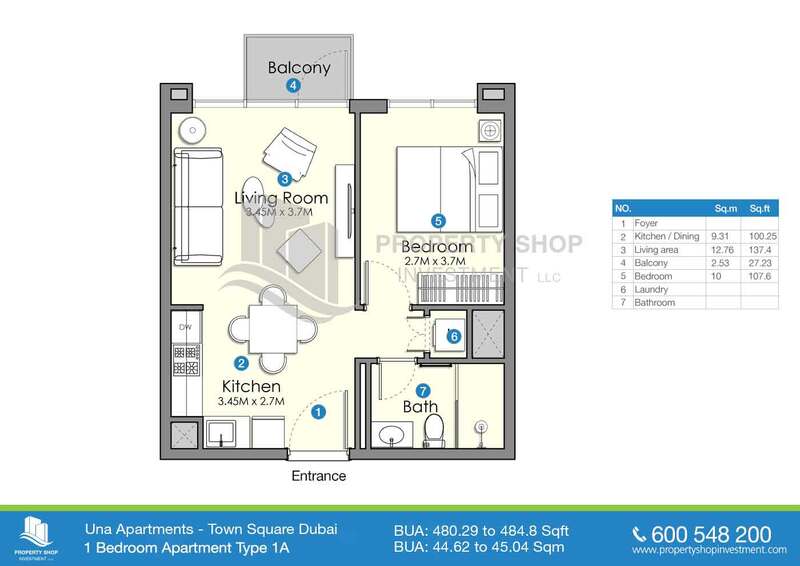 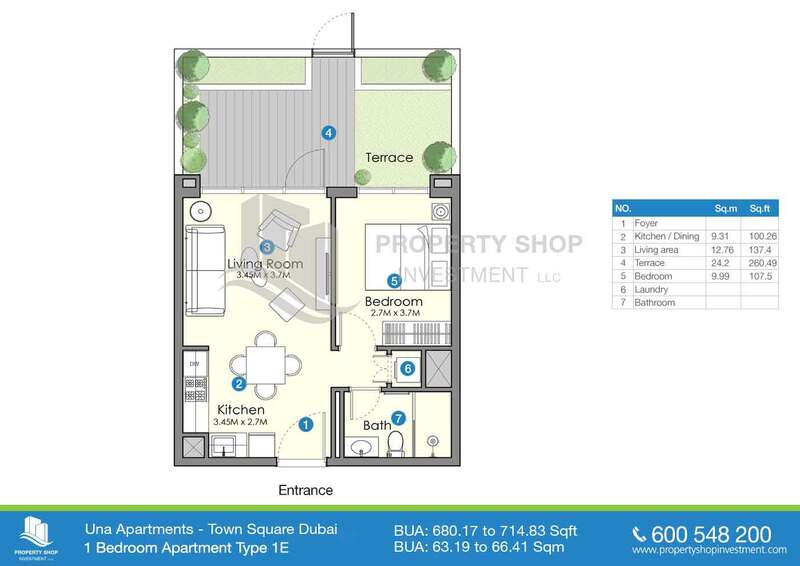 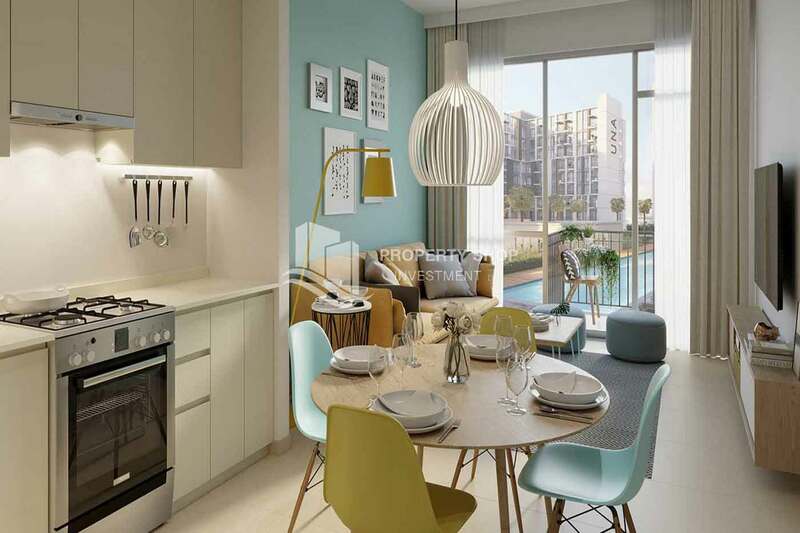 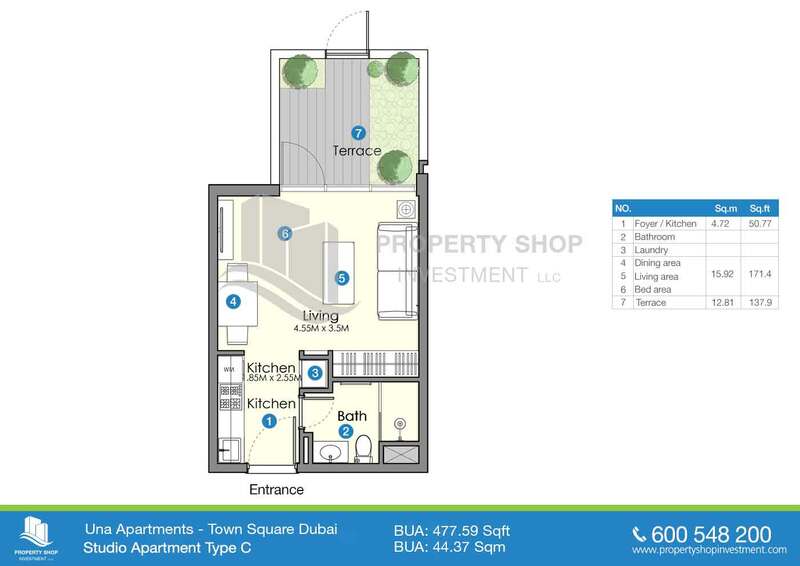 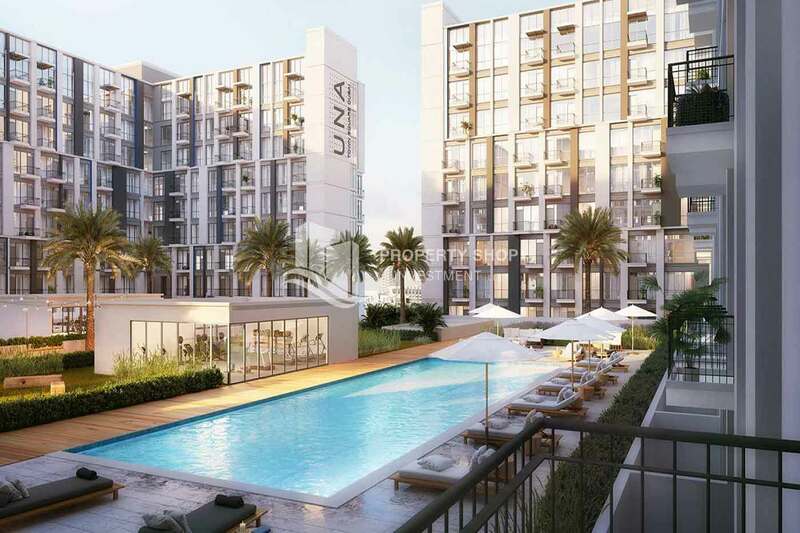 Una Apartments in Town Square Dubai. 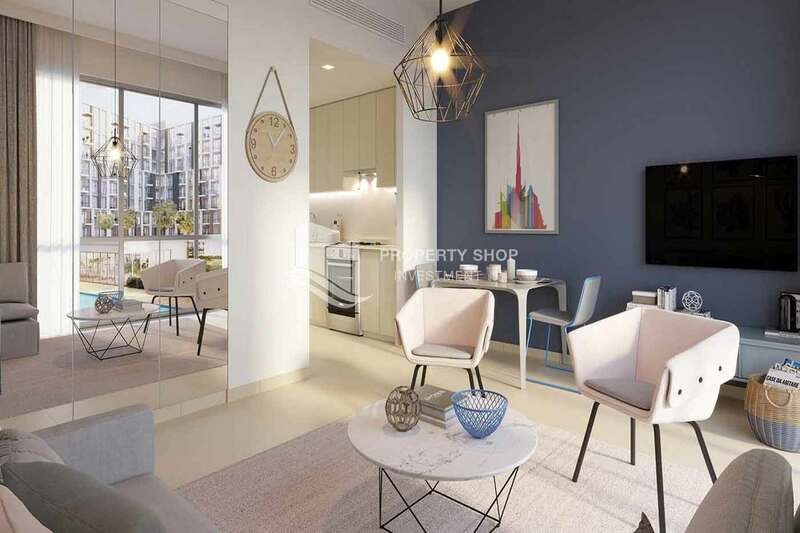 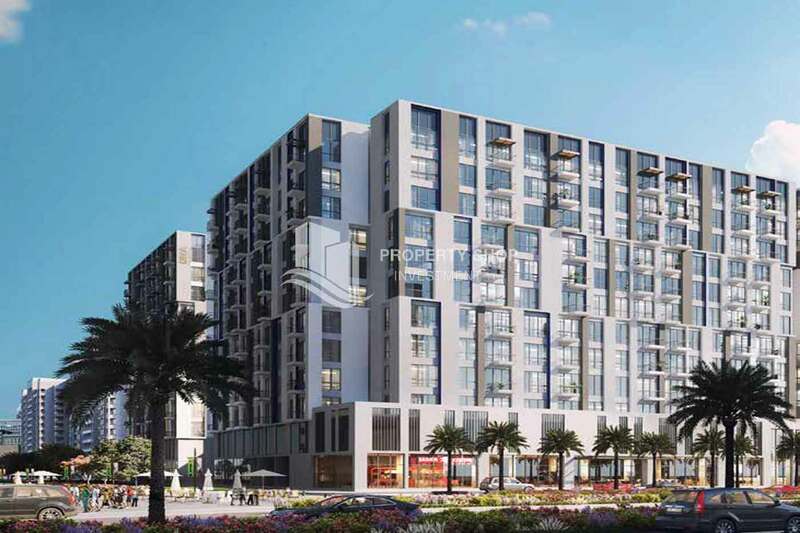 Town Square Dubai offers you a rare opportunity to live in one of the finest and most exclusive new developments in Dubai. 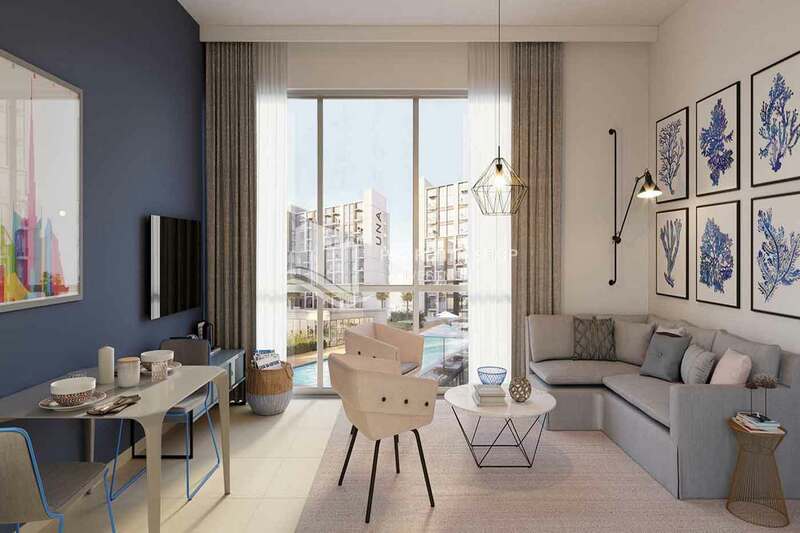 Surrounded by areas of secluded private parkland, all apartments and townhouses are designed to offer a peerless level of specification and spacious accommodation. 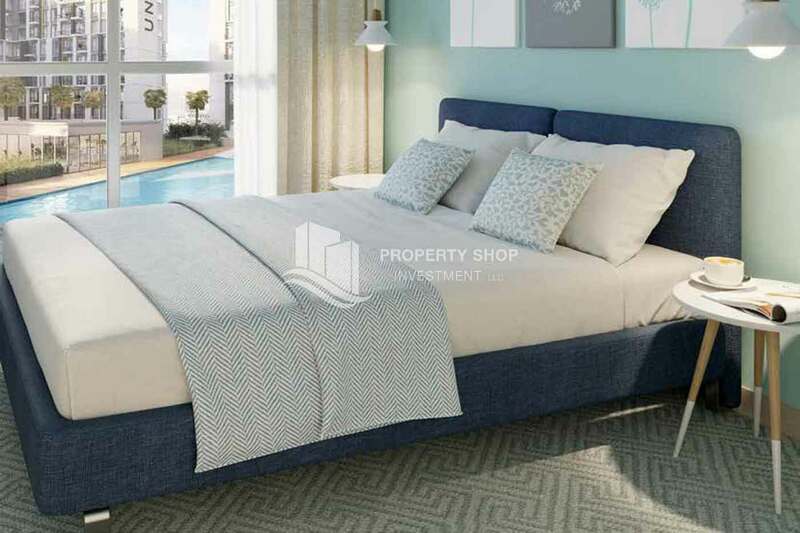 The beautifully designed apartments and townhouses range in size, style and elegance and are accessed via private gated driveways. 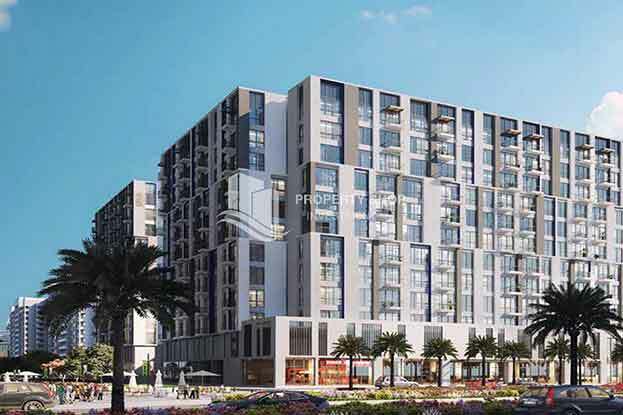 The community is complimented by private gardens and other residential facilities, landscaped public spaces, local shops, restaurants and leisure amenities. 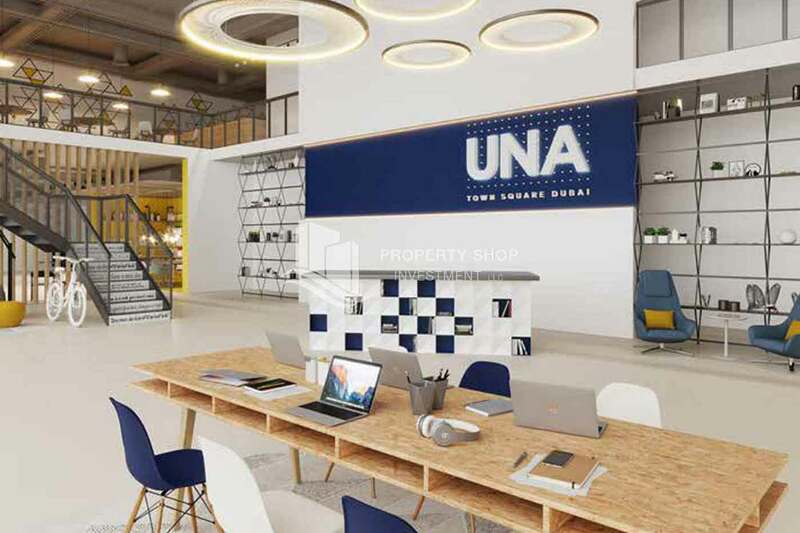 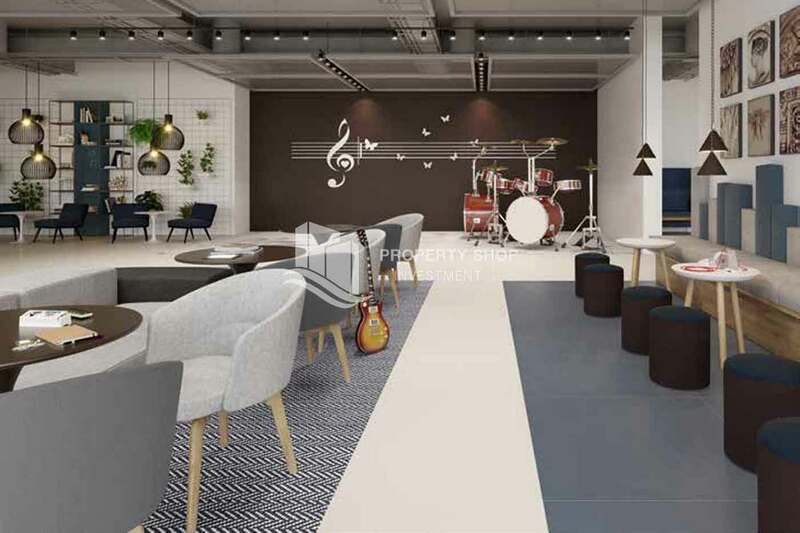 UNA Apartments, a stylish destination that is set apart by a digitalized all-purpose lobby lounge where residents can indulge in a wide range of creative pursuits. 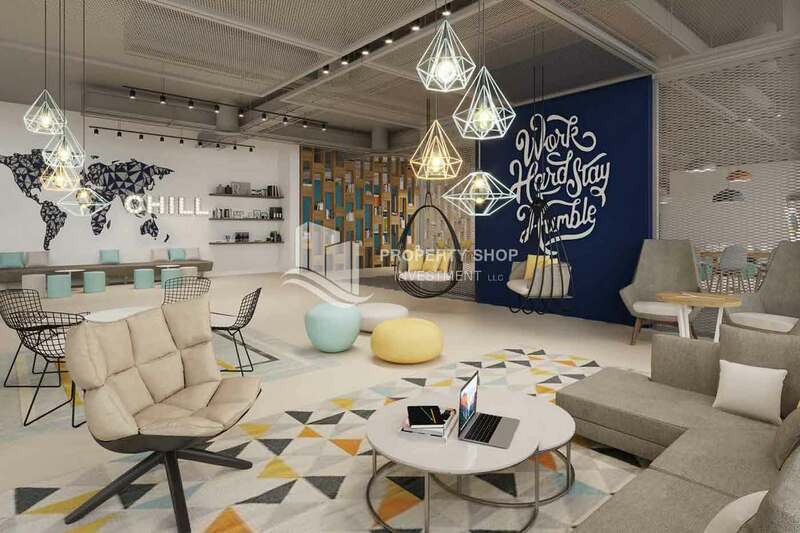 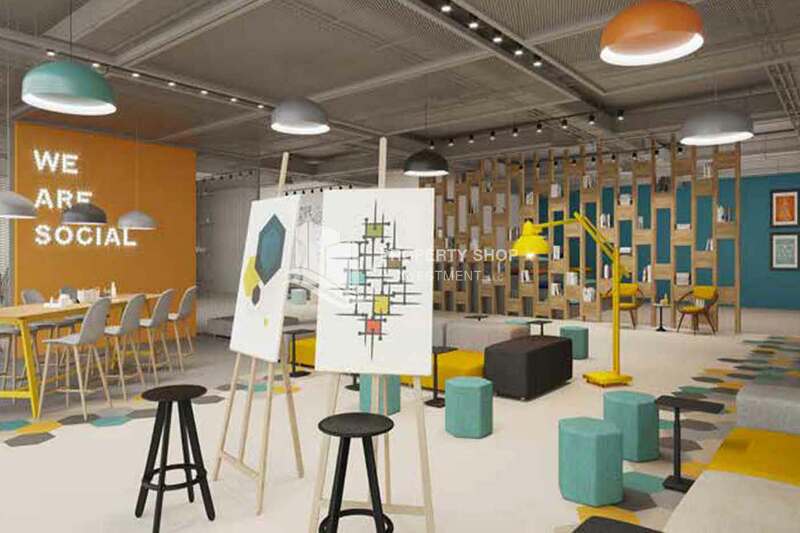 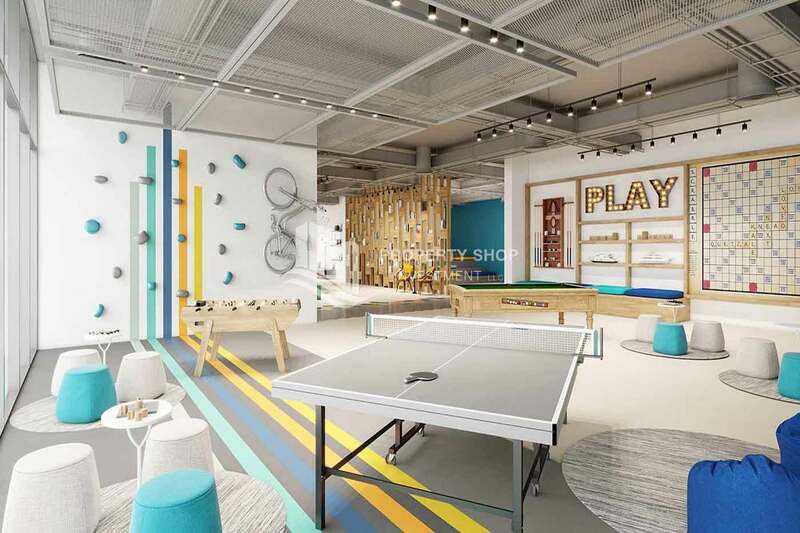 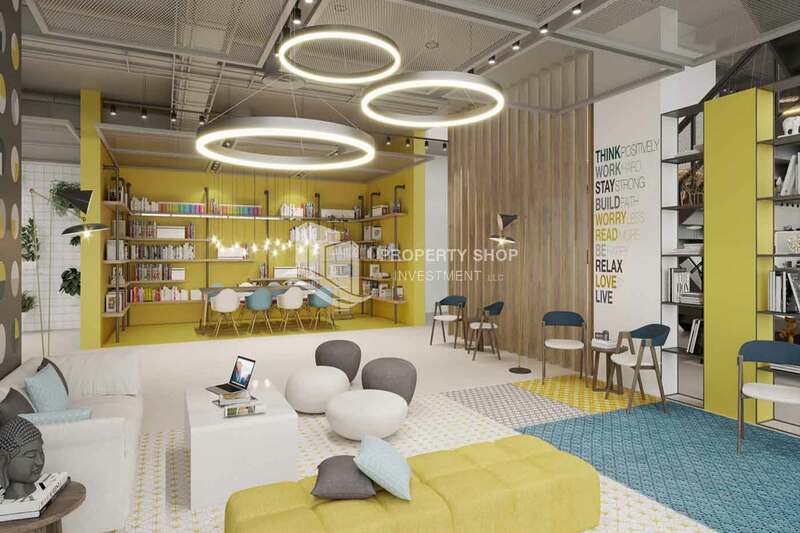 The lobby serves as the place where people - both residents and visitors - meet and interact, defining a new dimension to urban living and socializing. 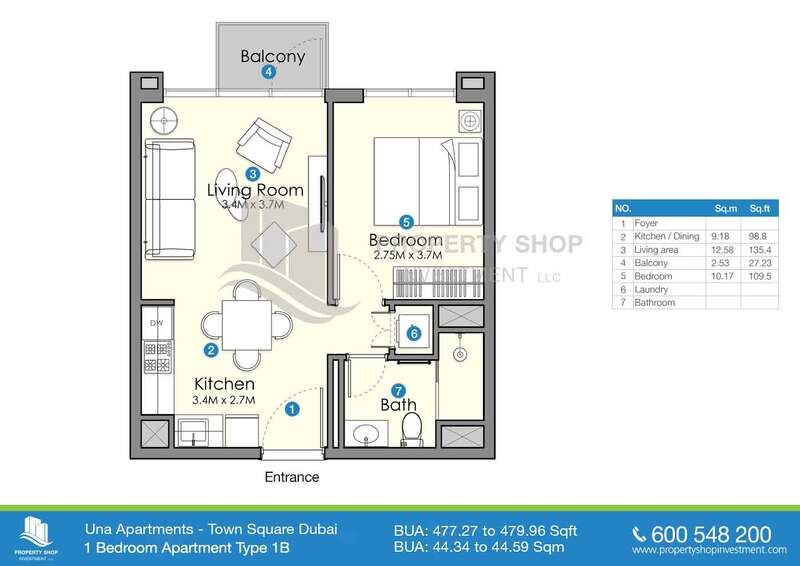 A real work, live and play environment, right where your home is.